Easter is almost here, are you ready? 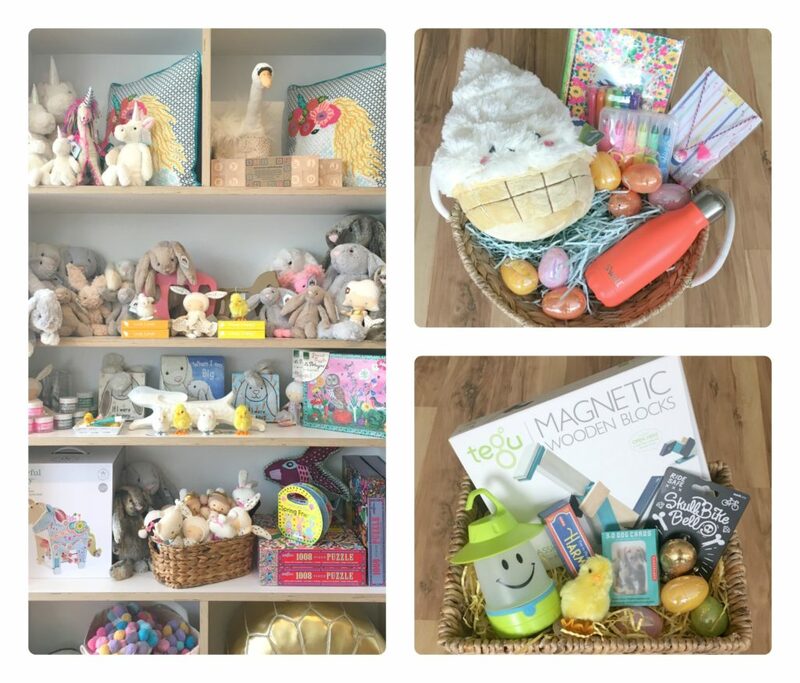 Hop on in to Gum Tree Kids to get some darling things for your Easter Baskets. There’s a lot of new to see in all of our shops, come on down and let us help you find some treasures.